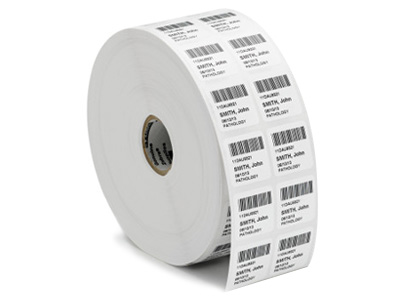 8000T Cling White thermal transfer labels are available in standard white or optional clear. They offer superior adhesion to plastic or glass. Single rolls may be available, please call 1.800.903.6571 or email sales@posguys.com for further details. Find it faster! 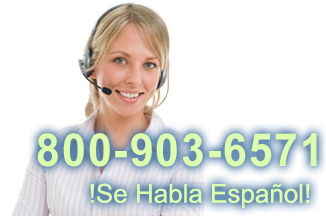 Click here to compare 8000T Cling White models by feature.